In stock -This product will ship today if ordered within the next 6 hours and 14 minutes. Digestive enzymes are secreted into the digestive tract to break down food matter into its component nutrients. These can then be absorbed across the gut wall into the bloodstream. If this enzyme system does not work effectively, optimal health cannot be maintained because of the failure to absorb the nutrients needed. Also, undigested food passing into the large intestine will be fermented by the resident bacteria, causing flatulence, bloating and diarrhoea. Why are Digestive Enzymes important? As we age, our natural production of enzymes declines and it is recognised that during illness enzyme production can be significantly reduced. In these situations a supplement providing suitable digestive enzymes can make a useful contribution to the smooth working of the digestion process. Digestizyme provides a broad spectrum of plant-sourced enzymes, which digest protein, fat and carbohydrate. The advantage of plant-sourced enzymes is that quality control is assured and contamination is significantly reduced compared with animal sources. 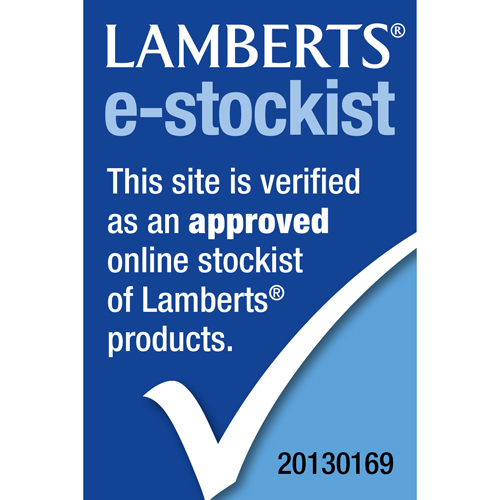 LAMBERTS have chosen enzymes that are largely resistant to degradation caused by the highly acidic conditions in the stomach so that they will still be active when they reach the small intestine where most digestion takes place. Take a look at our LAMBERTS Pure Fish Oil and LAMBERTS MagAsorb Tablets to find out more about the benefits LAMBERTS products have to offer. Rice Bran, Capsule Shell (Vegetable Cellulose). 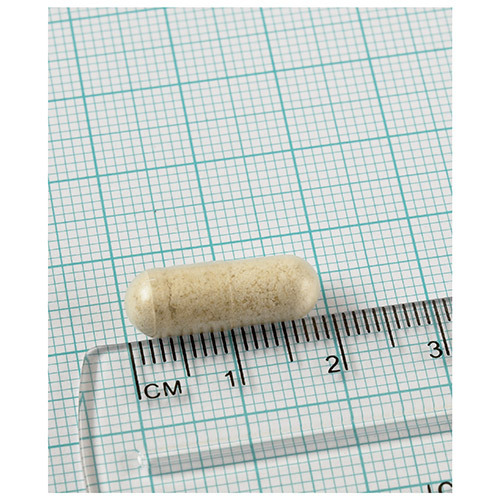 Take 1 capsule at the start of each main meal, up to 3 daily or as directed by a practitioner or pharmacist. 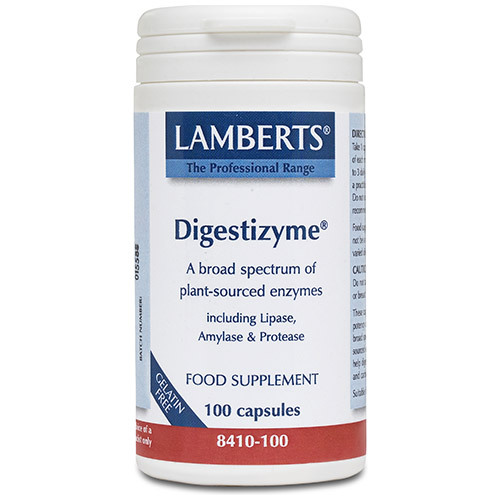 Below are reviews of LAMBERTS Digestizyme - Digestive Enzymes - 100 Capsules by bodykind customers. If you have tried this product we'd love to hear what you think so please leave a review. A friend told me about these, her natureopath had suggested them to her. I had been having acid reflux and these helped enormously. My sister also took some as she also has digestive problems and she had relief too. A wonderful product. So glad I discovered them. LAMBERTS Digestizyme provides a broad spectrum of plant-sourced enzymes, which digest protein, fat and carbohydrate. The advantage of plant-sourced enzymes is that quality control is assured and contamination is significantly reduced.